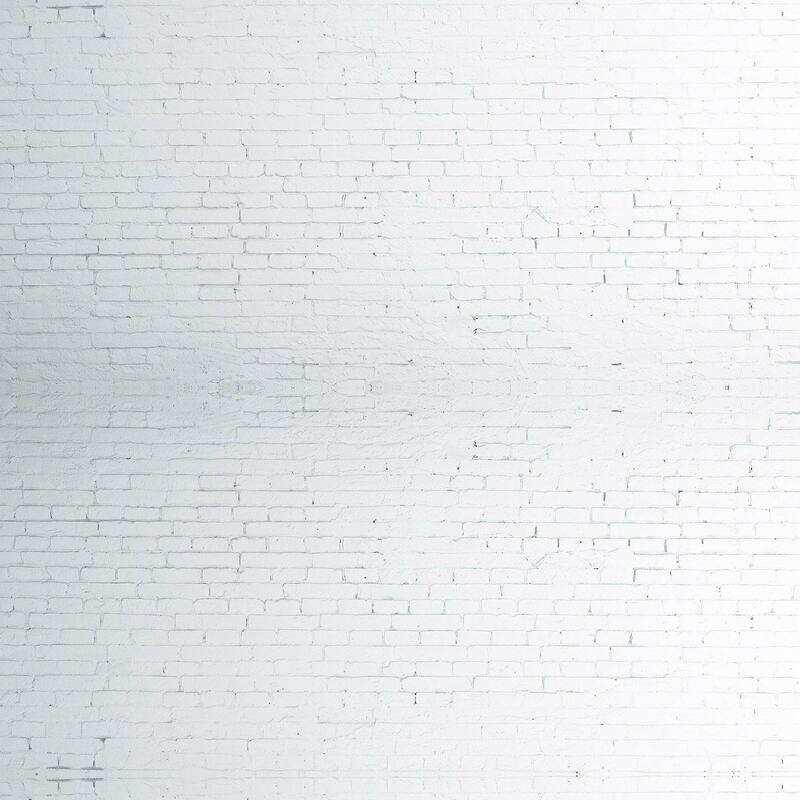 Catalyst Partners is led by a dynamic and driven team with an entrepreneurial spirit. The diverse combination of expertise in corporate finance, management consultancy and auditing allows for a comprehensive and complete approach to identify and develop the potential of its partner enterprises. Aly El-Tahry is Managing Partner and co-founder of Catalyst Partners, a financial advisory firm focusing on the Family & Medium Size Enterprise space in Egypt. 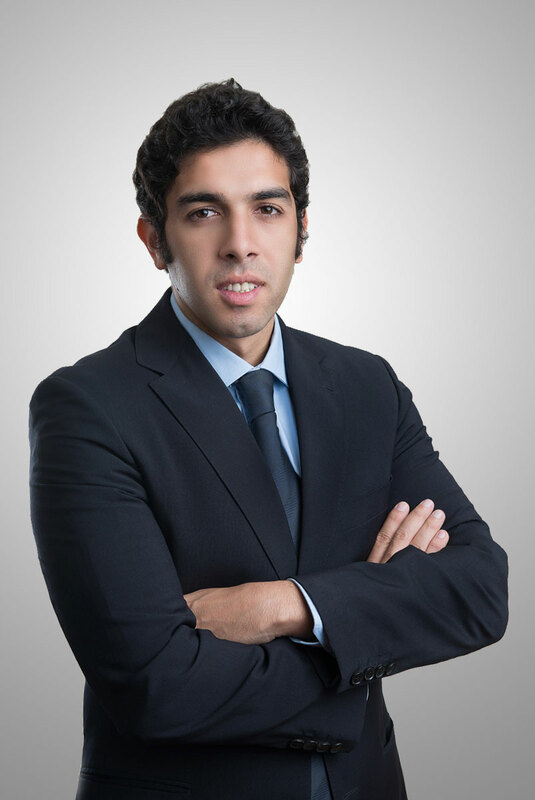 Mr. El Tahry was co-founder of Delta Financial Investments, which was acquired by Arabiyya Lel Isthmaraat in 2012. 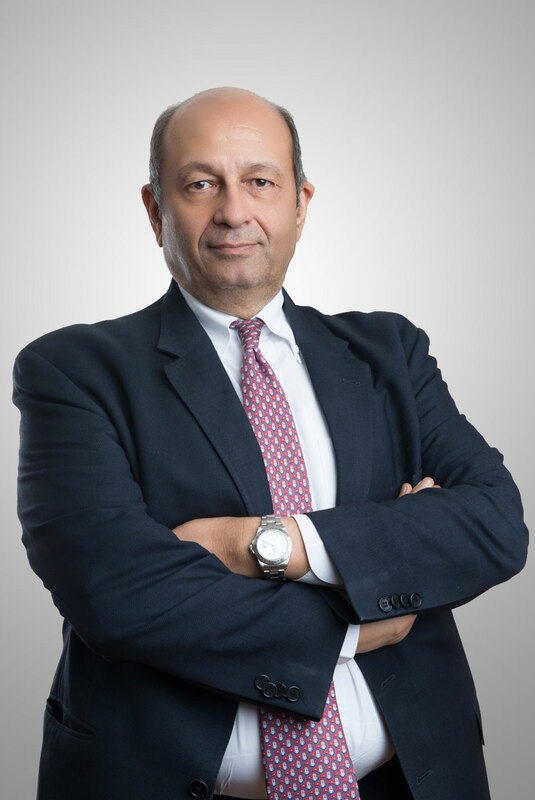 Mr. El Tahry was also co-founder of Hermes Financial and Beltone Financial Holding in 1993 and 2003, respectively; both now leading MENA investment banking firms. Starting 1987, Mr. El Tahry served as Vice President of Kidder, Peabody and Co. out of their London Office and returned in 1990 to Egypt to co-found Kidder,Peabody & Co.’s Representative Office in anticipation of Egypt’s capital market re-birth. 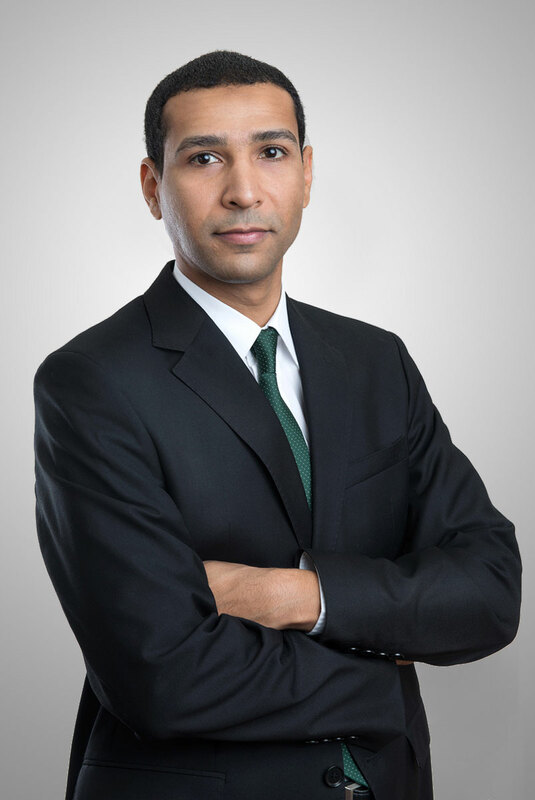 Mr. El Tahry presently serves on the boards of Martin Currie’s Global Funds and MENA Capital’s Hedge Fund. The October 1997 and September 1998 issues of Global Finance magazine named Mr. El Tahry as one of the ‘World’s 600 Most Powerful People in Finance’. Mr. El Tahry received his MBA from the Krannert Graduate School of Management at Purdue University, West Lafayette, Indiana, USA, in 1987. In 1977 he earned B.Sc. degrees in Physics-Engineering from Washington and Lee University, Lexington, Virginia and Mechanical Engineering from Rensselaer Polytechnic Institute, Troy, New York, USA, respectively. He is a 6-handicap golfer and an Instrument Flight Rules rated pilot. Abdelaziz Abdel Nabi is a co-founder of Catalyst Partners, a financial advisory firm focusing on the Family & Medium Size Enterprise space in Egypt. Mr. Abdel Nabi ECM and DCM transaction of a total c.EGP300 million over the past 4 years and launched the 1st Mezzanine Agri-business structure in Egypt ‘Mozarمزارع’. Mr. Abdel Nabi advised on potential ECM transactions totaling c.EGP1.2 billion in the Packaging, Confectionary, Agriculture and media industries. Prior, Mr. Abdel Nabi co-founded Delta Investment Banking division, a subsidiary of Delta Financial Investments (DFI), which was acquired by Arabiyya Lel Isthmaraat, a private equity firm, in 2012. Mr. Abdel Nabi advised on a potential ECM transactions totaling EGP1.0 billion in the Auto-motive, Real Estate, Electromechanical and FMCG industries. Prior joining DFI, Mr. Abdel Nabi worked in Beltone Financial Holding (BFH) in Corporate Finance were he lead a team overlooking BFH’s operations and investments in Europe and MENA region. In 2009, Mr. Abdel Nabi advised on a potential EGP3.5 billion merger in FIG industry with presence in Europe, US and MENA region. Prior joining BFH, Mr. Abdel Nabi was an equity analyst at HC Securities covering chemicals, fertilizers and building materials sectors. Mr. Abdel Nabi is currently on the board of EJB finance and banking committee and AmCham EIC and Green Valley Holding. Mr. Abdel Nabi received a B.A. from the American University in Cairo, Egypt majoring in finance; he also completed Beltone Academy Investment Course, and attended several advanced valuation and financial modeling courses. Ramy Osman is a Partner leading the Audit & Due-Diligence pillar of Catalyst Partners, a financial advisory firm focusing on the Family & Medium Size Enterprises space in Egypt. Mr. Osman was engaged in series of due-diligence and audit jobs for Catalyst Partners’ M&A transactions and for the purpose of equity raise for Catalyst Partners Incubated Partners. Prior, Mr. Osman served as a Supervisor Senior in KPMG Hazem Hassan. Throughout years in KPMG, Mr. Osman drove the audit & due-diligence engagements for a multitude of private companies, family businesses and financial institutions. Mr. Osman, developed extensive functional experience in reviewing, and evaluating control systems, in addition to, reviewing and auditing financial statements. Mr. Osman’s experience spans through multiple sectors including, Banks, Insurance, Leasing, Mortgage, Investments, Brokerage, Mutual Funds, Manufacturing and Pharmaceutical. Prior to KPMG, Mr. Osman worked as a Section Head at Prime Investments for Asset Management in the Operation Department; whereby he was responsible for supervising the appropriate investment for cash surplus, management of cash required to settle the obligations, and issuance of the financial statements of mutual funds. Mr. Osman is a Public Accountant R.A.A number 30 371 (Register of Accountants and Auditors – Ministry of finance). Mr. Osman is a candidate to become a certified Internal Auditor (CIA). Mr. Osman holds a B.A. from Cairo University, Egypt majoring in Accounting and also a member at. The Institute of Internal Auditors, Florida USA, Member of Egyptian Society of Taxation, Member of Egyptian Society for Public Finance and Taxes and Member of Egyptian Institute of Directors. Tarek Effat is Chief Operations Officer at Catalyst Partners, a financial advisory firm focusing on the Family & Medium Size Enterprises space in Egypt. Mr. Effat is an active entrepreneur in the F&B business with two successful food chains. Prior taking the entrepreneurial path, Mr. Effat was the Director of PR and Foreign Affairs in the Ministry of Investment (MoI); main responsibilities included setting and implementing the strategic plans for the investment within the Egyptian Government, in addition to managing the private and public sector investments in Egypt. In 2012 & 2010, Mr. Effat represented the MoI in The International Monetary Fund & World Bank annual meetings in Egypt. In 2010, Mr. Effat organized the COMESA conference held in Sharm El Shiekh. Mr. Effat organized several Roadshows to UAE for private and public investors. Mr. Effat liaised all communications with Ministry of Defense and Ministry of Interior. 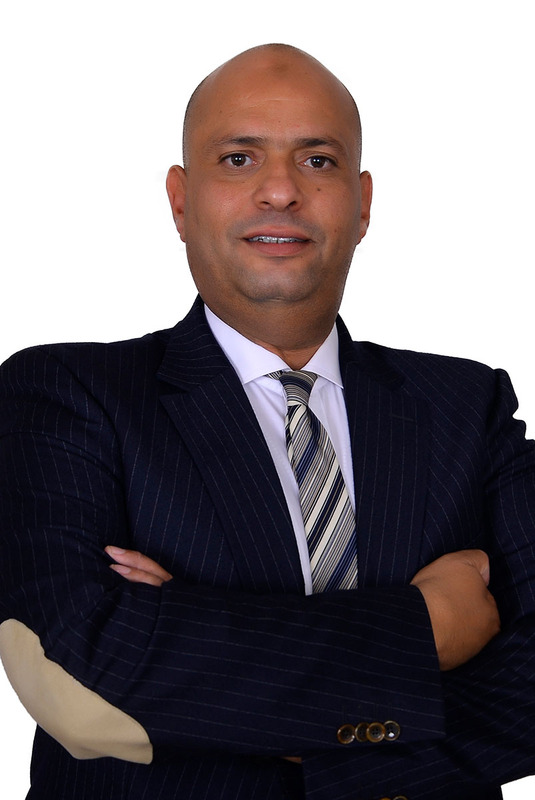 Mr. Effat served as a non-executive board member in several companies such as Al Taamir Co. and Ashty Co. Mr. Effat received his Bachelor of Police Science and law from the Police Academy, Egypt; and also completed Public Relation and media skills courses.